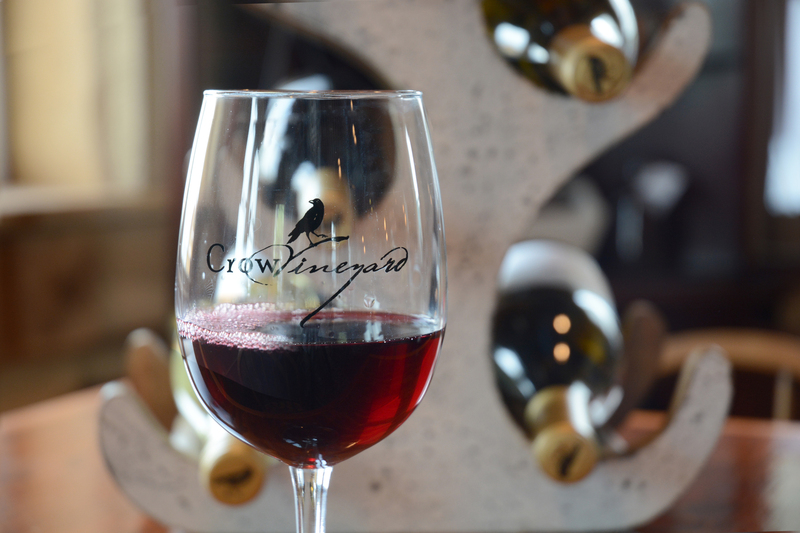 Kitty Knight hosts a special wine dinner night March 15th featuring Crow Vineyard & Winery wine. Each course will be paired with a different Crow wine. Wine will be available to purchase that evening. Don’t miss this pairing of award winning local wines with the cuisine of Chef Ruth Stoltzfus. To rsvp please register and you will receive an email with a pdf attachment of your tickets. To fulfill your tickets please call us at 410-648-5200 to pay with a credit card.